langs: Still don't want to leave. Still don't want to leave. 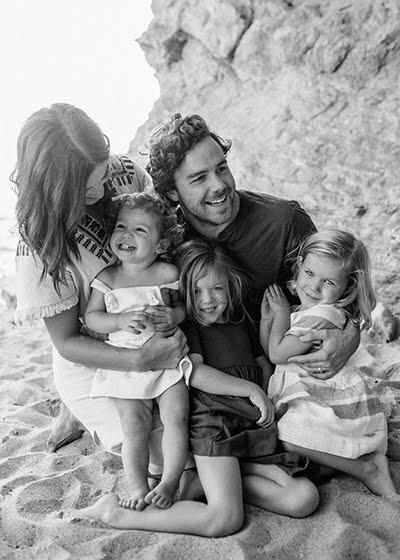 Seriously, cutest family. You guys make me want to start a family. NOW. 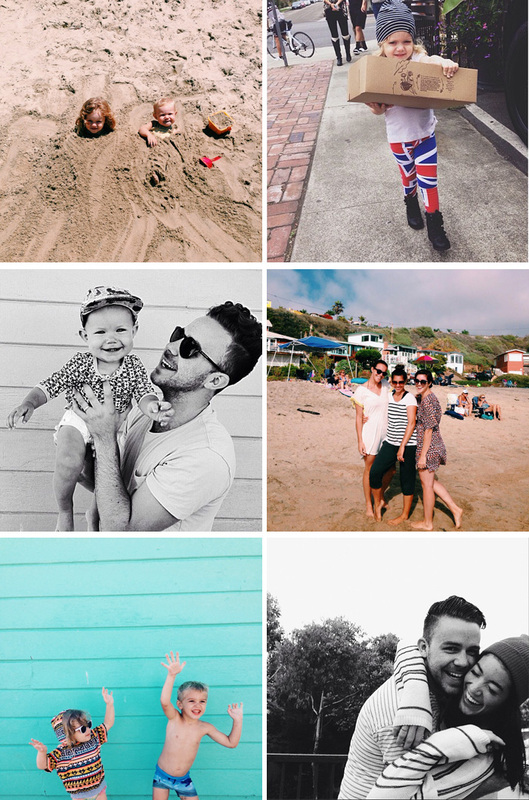 Beautiful pics and pretty family .